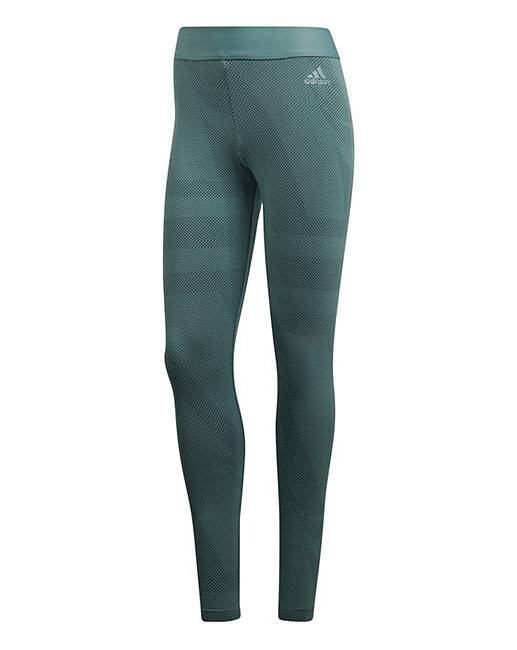 The subtle print on these adidas tights gives them an edgy touch. 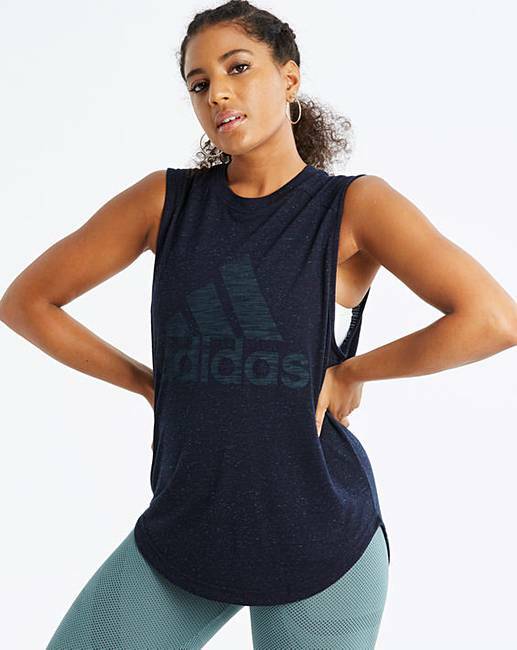 Soft and stretchy, the leggings are made of a cotton-blend fabric for all-day comfort. 58% Cotton, 31% Polyester , 11% Elastane.